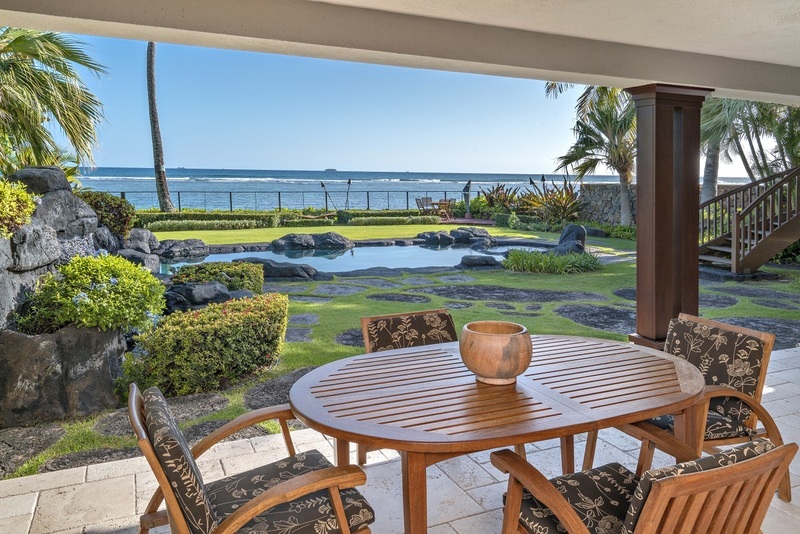 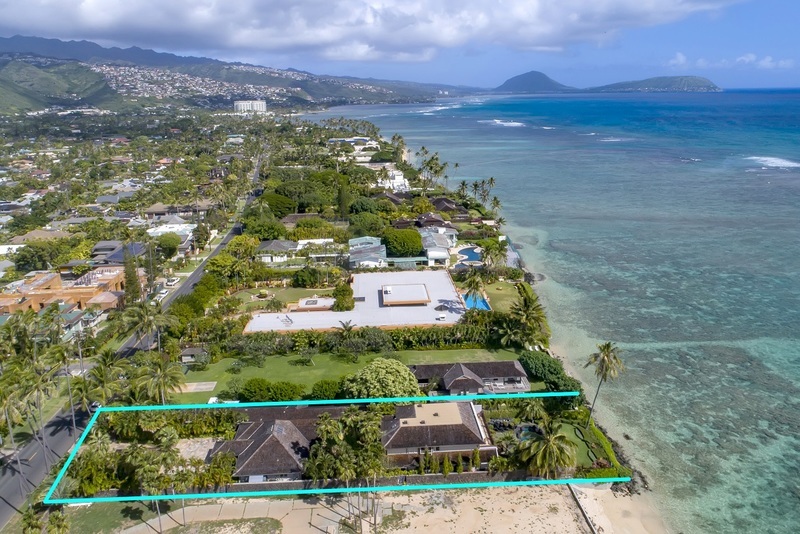 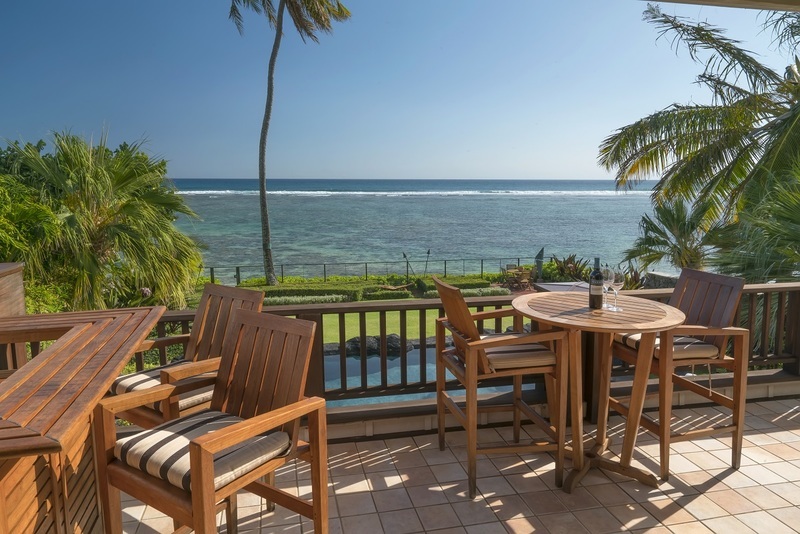 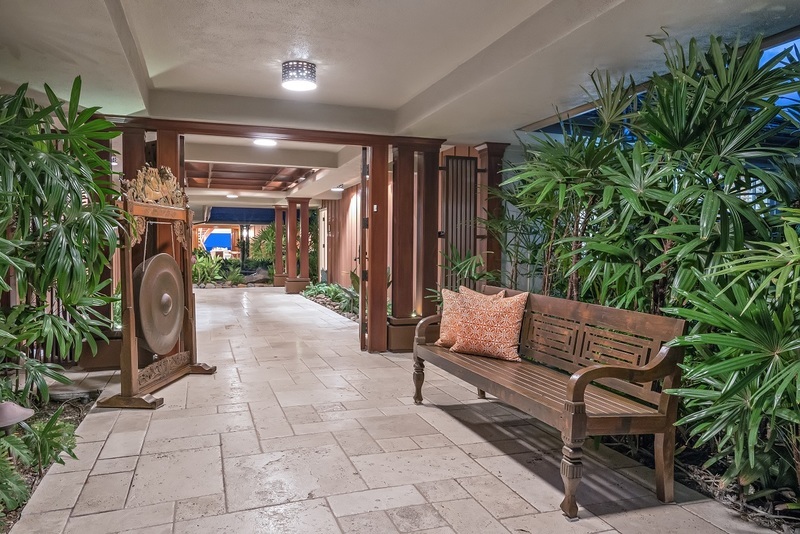 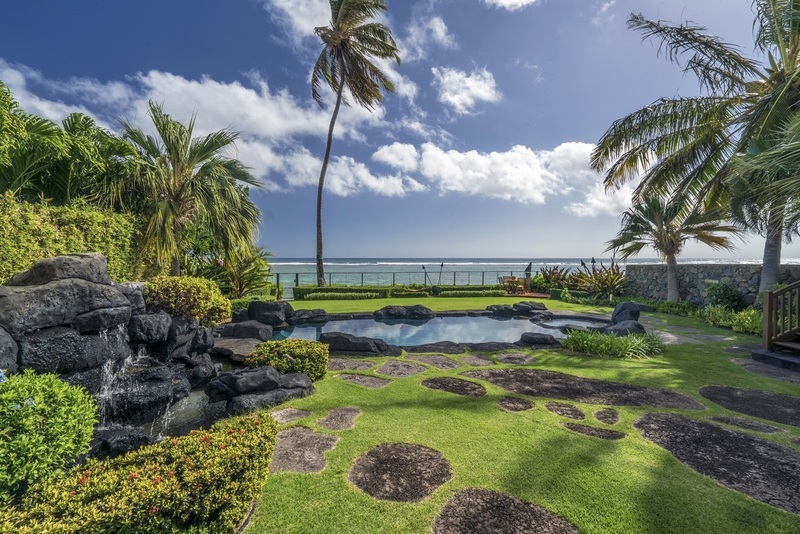 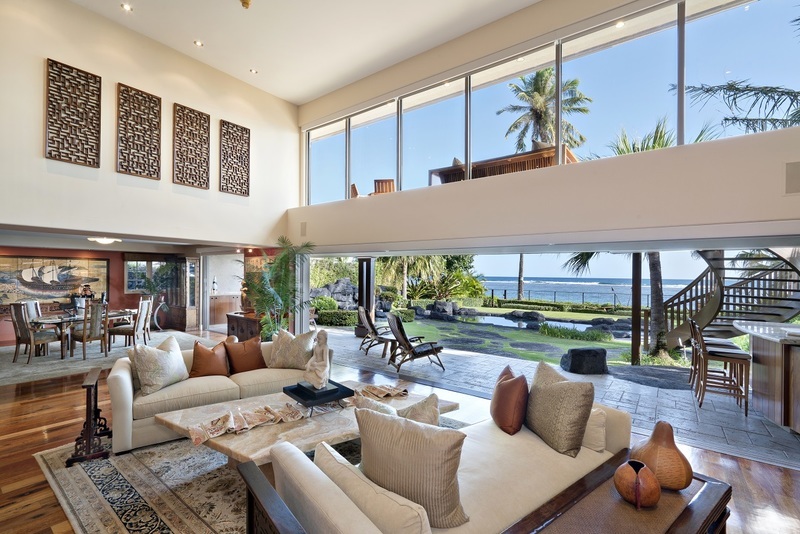 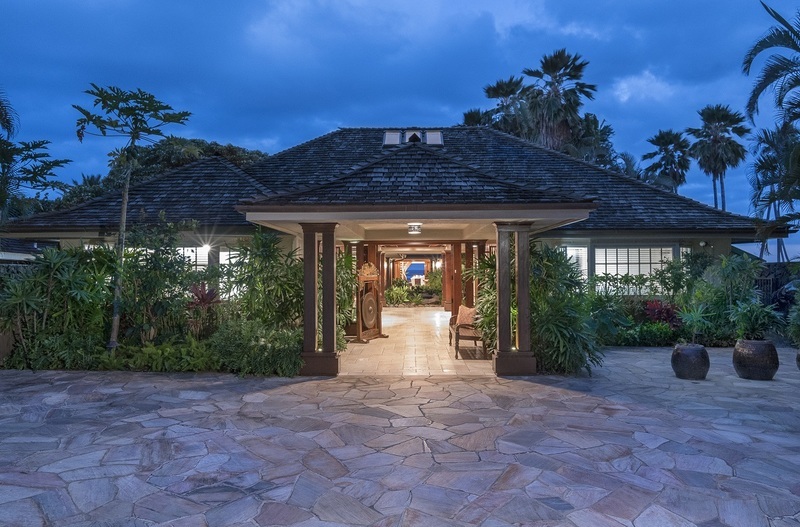 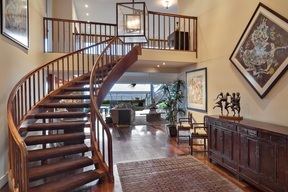 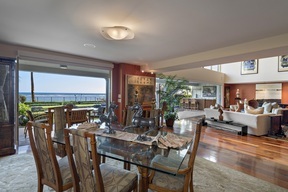 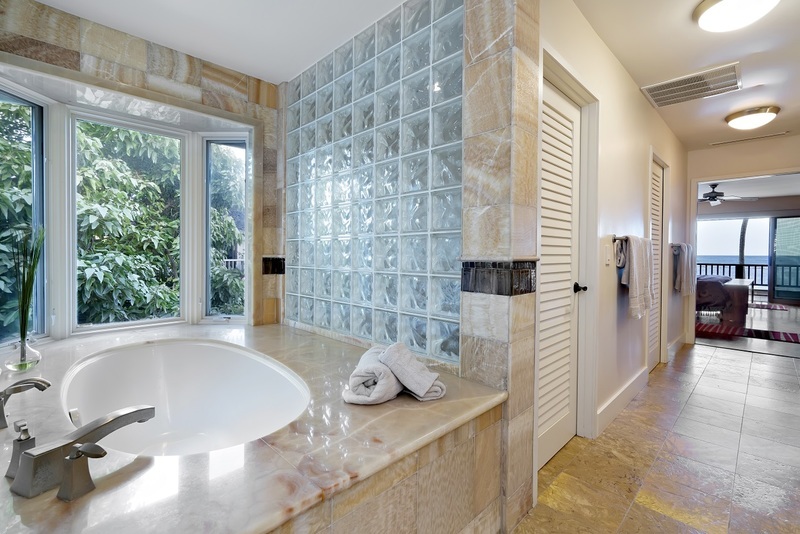 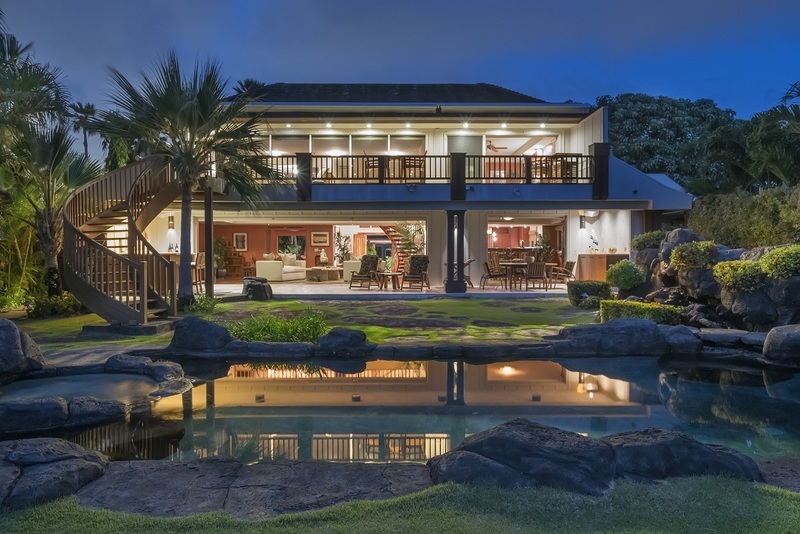 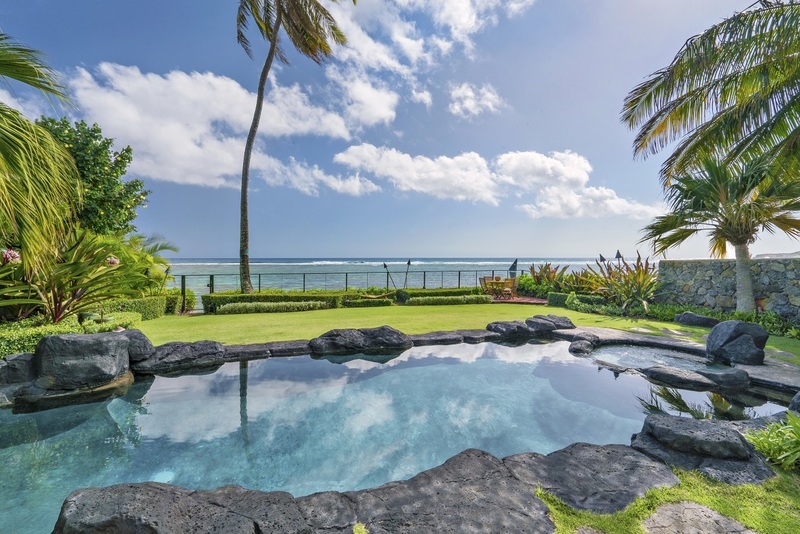 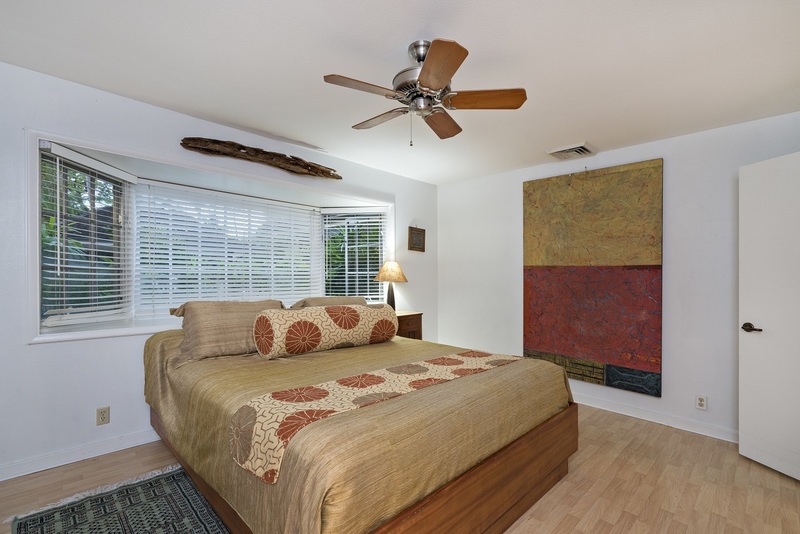 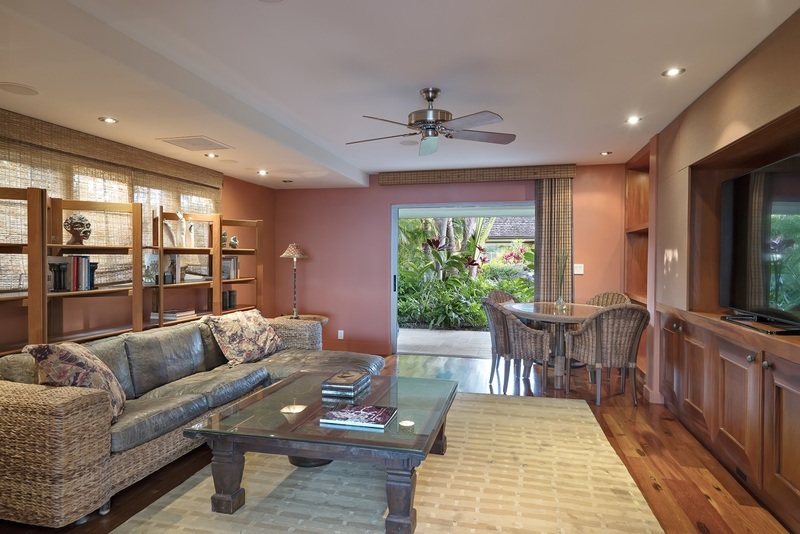 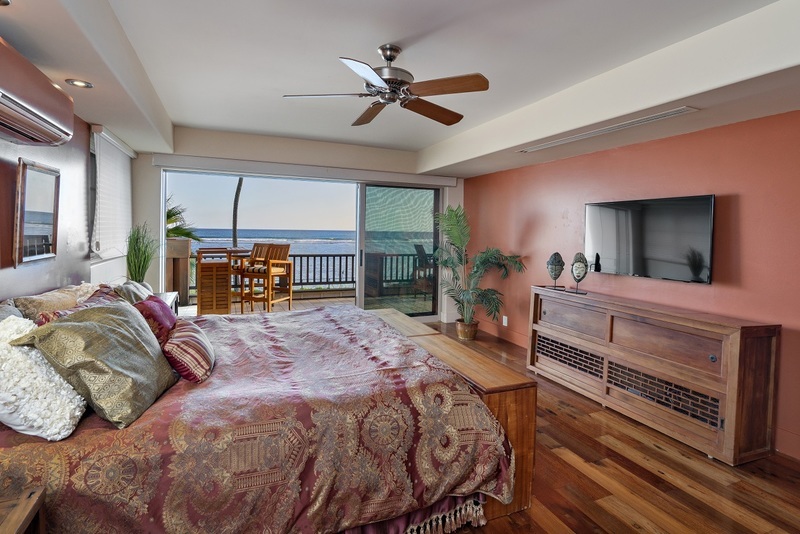 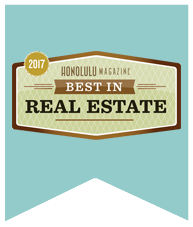 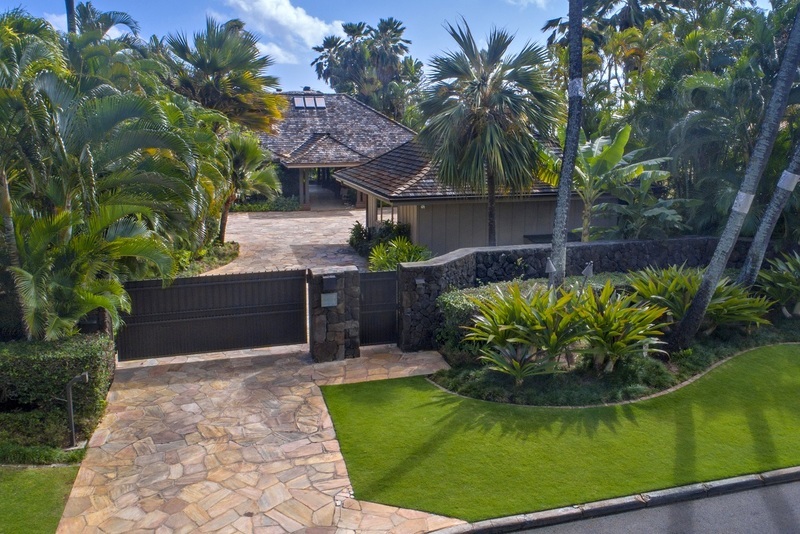 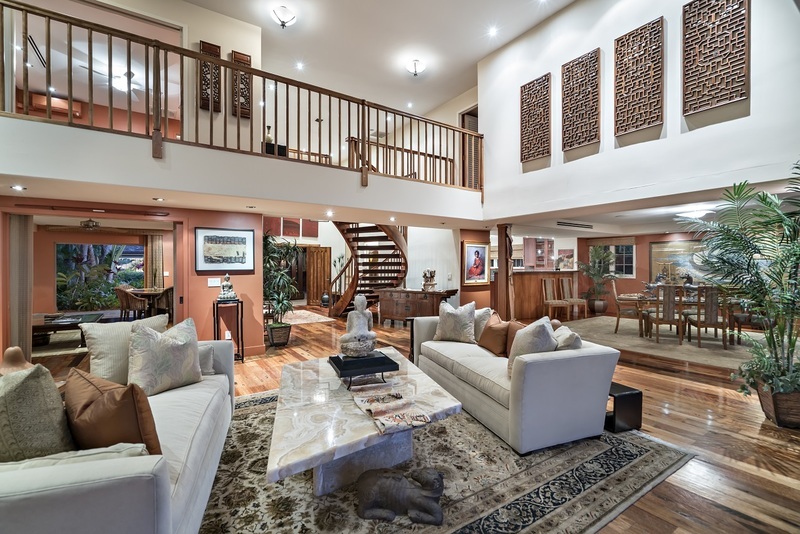 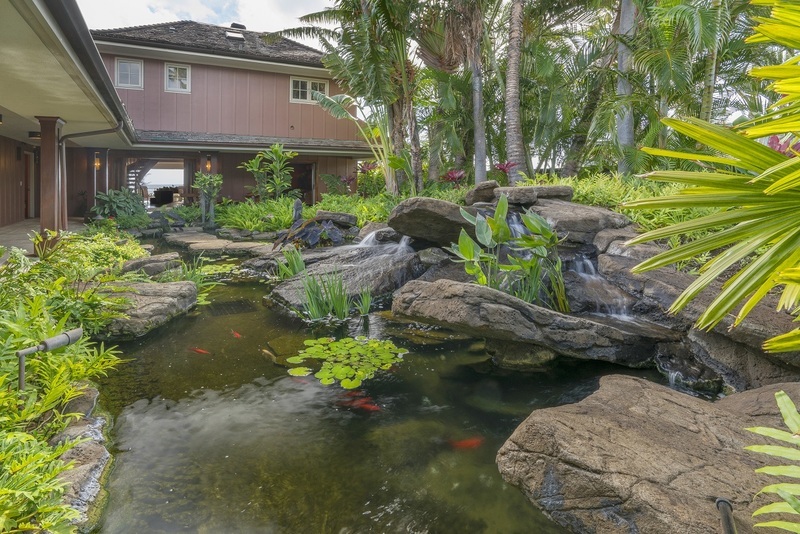 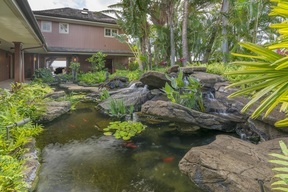 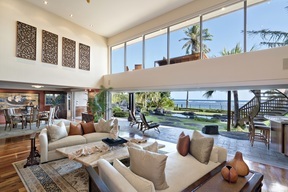 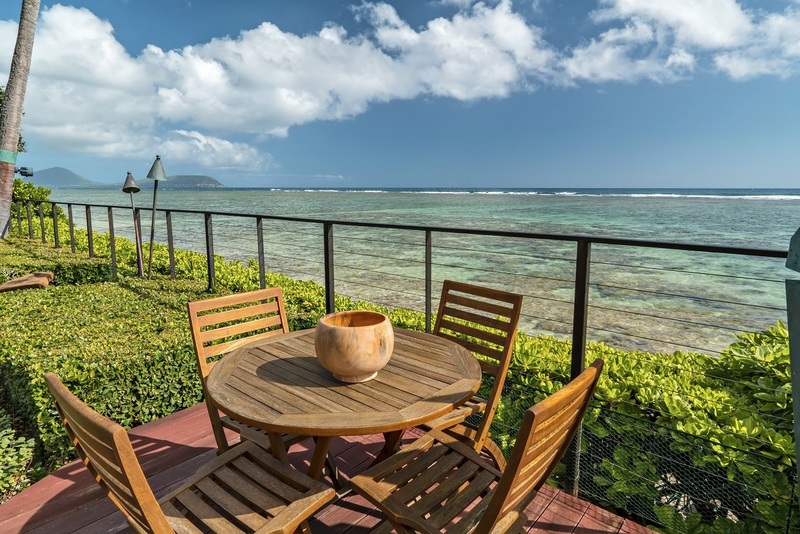 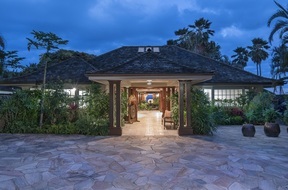 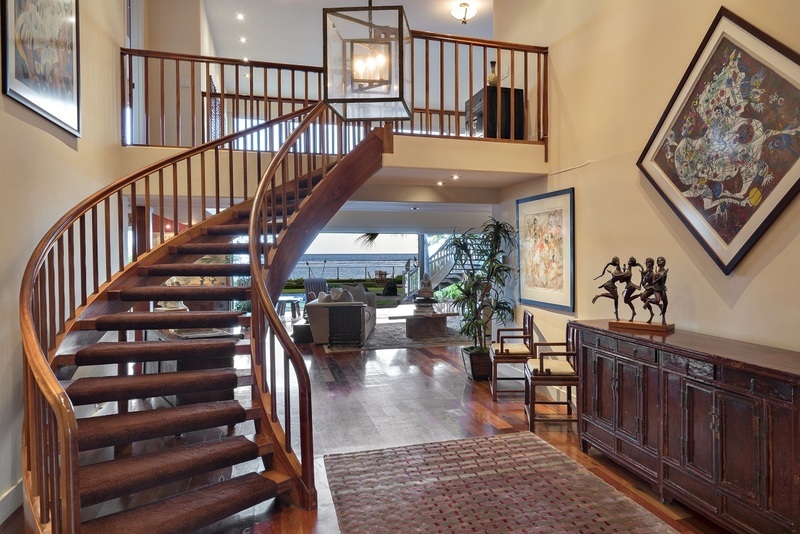 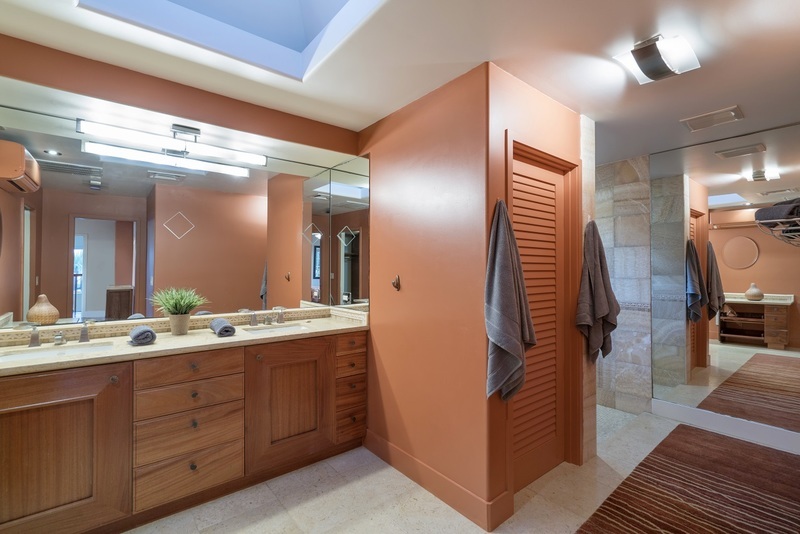 Elegant, gracious Kahala Avenue Oceanfront estate property – ready to move in! 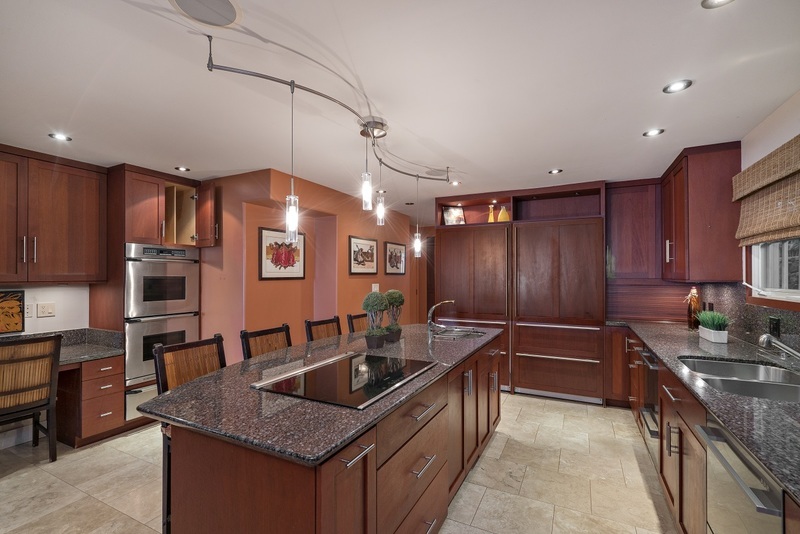 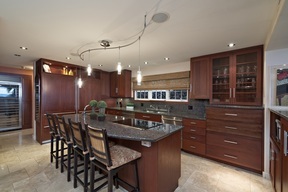 Avenue to Ocean – BEST VALUE ON THE AVENUE. 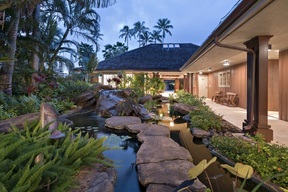 A dramatic entry courtyard with free form sculptural garden, fishpond and waterfall sets the stage for indoor / outdoor island style luxury featuring custom reclaimed hardwood floors, high ceilings, 6 spacious bedroom / bath suites, and beautifully landscaped grounds surrounding pool, spa, waterfall designed to embrace the ocean. 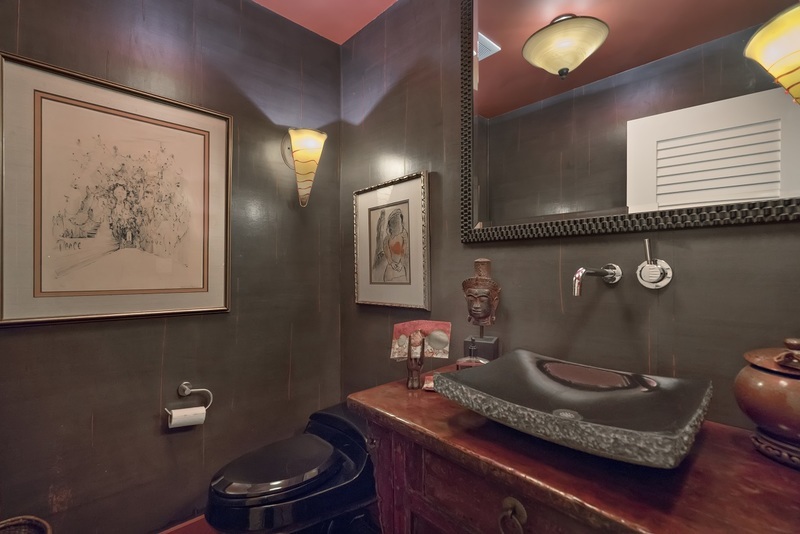 A unique private oasis.